The Script pose on Capital's red carpet at London's O2 Arena before they perform live on stage. 30. 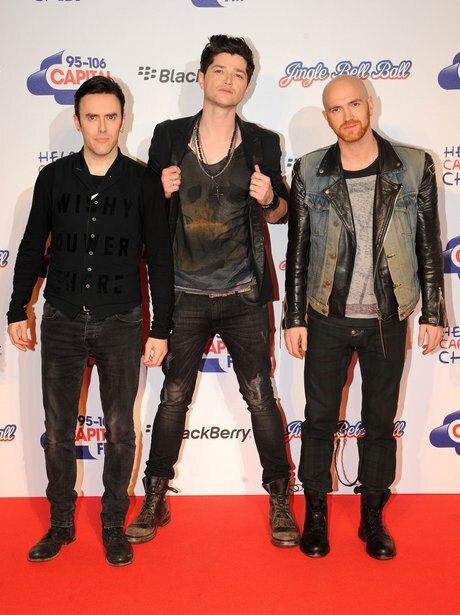 The Script pose on Capital's red carpet at London's O2 Arena before they perform live on stage.